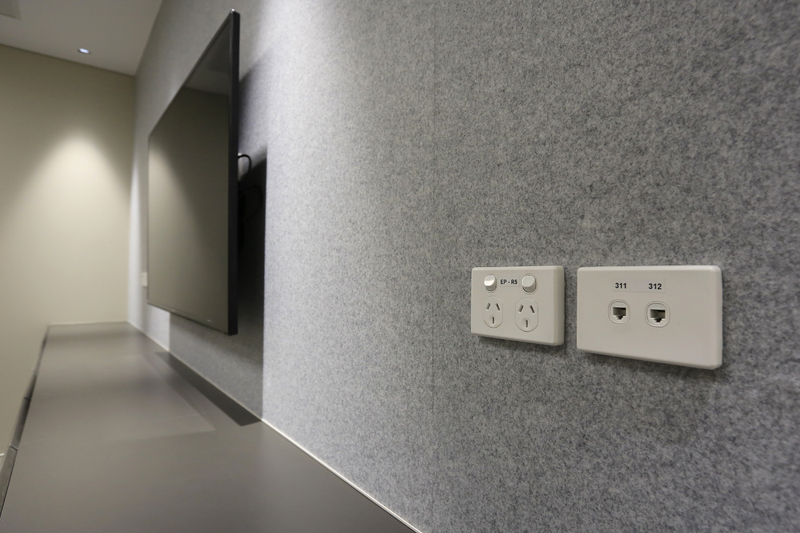 Lucid was engaged to project manage and coordinate all sub-consultants as well as delivering all building services engineering disciplines in-house for the Family Law Court office fitout at 150 Terrace Road, Perth. Lucid was contracted by Programmed Facility Management (PFM) on behalf of Department of Attorney General. 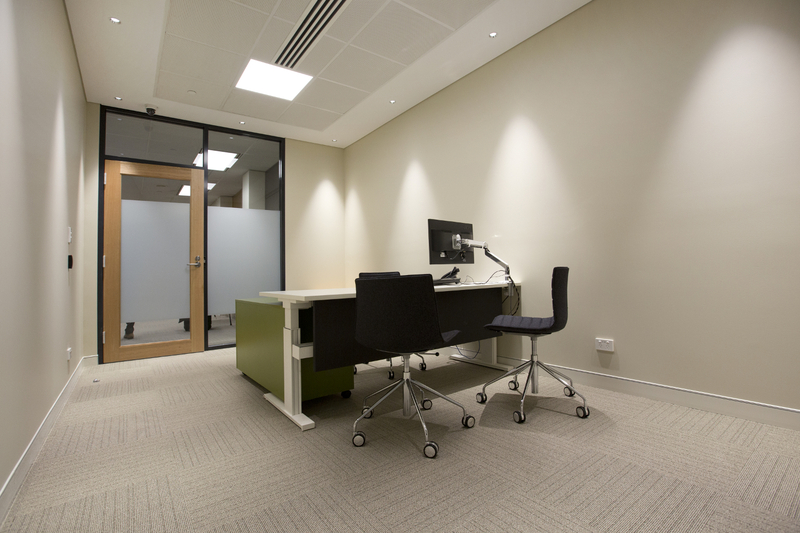 The sub-consultants managed by Lucid included the interior design, cost consultancy and structural engineering. Lucid also facilitated the role of superintendent and cost control throughout the course of construction. 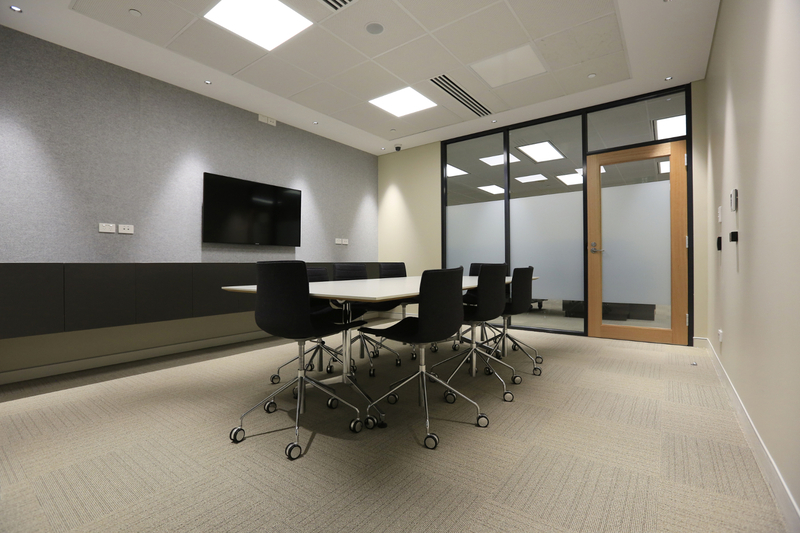 The project was undertaken in a live construction environment with all staging, planning and risk management undertaken by Lucid in collaboration with key Family Court personnel. Minor structural works were risk managed, complete with dust and pressurisation control to facilitate an open plan work environment. 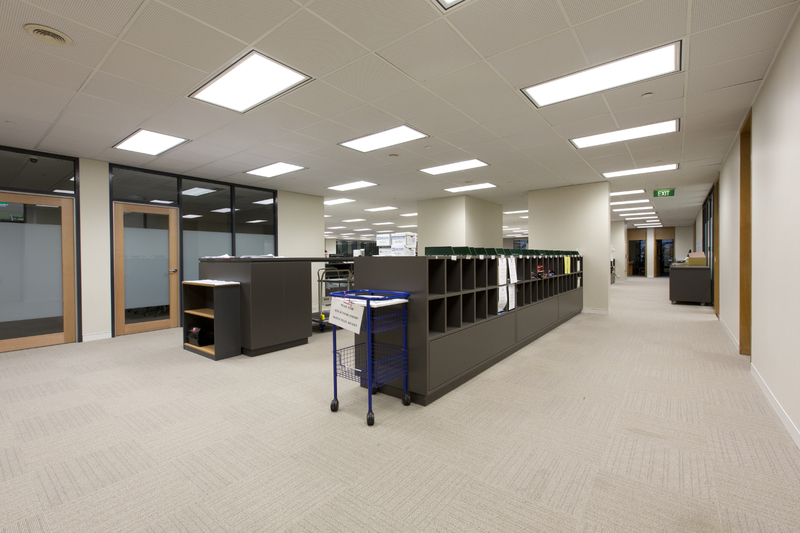 Following a recommendation by Lucid to pre-procure and ‘free-issue’ workstations to the head contractor, practical completion was achieved in less than three months on site.